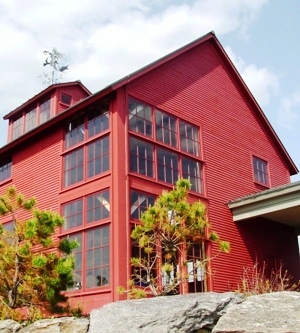 Maine Barn Company brings classic New England styling and architectural heritage to exceptional post and beam timber frames that have a multitude of uses for today's world. Our craftsmanship is of the highest quality and we approach each project with a great deal of appreciation of our New England traditions. Each year the country loses more and more antiquated timber frame barns and the significant history they contain. Our building plans strive to retain the barn traditions we have grown to admire and love in structures across the country. Many of us have images of a barn, or know of a barn, that has made a lasting impression on us. The "barn" has evolved over the years. Working with traditional concepts and images, Maine Barn Company has found exciting uses for barn designs that combine today's yearning for wide open spaces, with environmentally conscious construction while still remaining grounded in traditional timber frame designs. 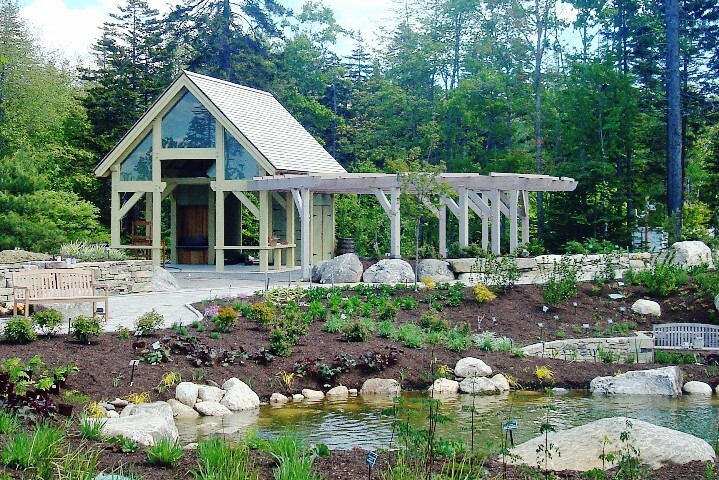 Our clients choose timber frame designs for their simplicity, beauty and synergy with the environment around them. 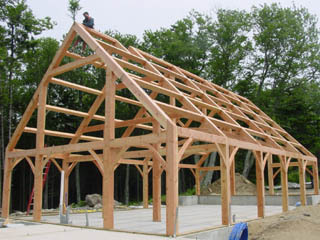 During our thirty years in the industry, we have designed a number of standard size barn frames with versatility in mind. 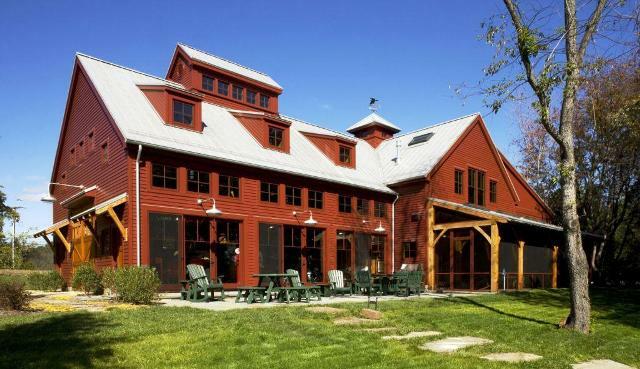 While preserving and conveying the barn aesthetic, our timber frames make ideal agricultural barns, residential living spaces, guest cottages, workshops, studios, garages, office and retail space and, of course, functional horse barns. Solid and rugged, our timber frame structures are the essence of traditional timber framing, utilizing oak pegged mortise and tenon joinery. No metal splines or brackets are used. With the weight of the structure concentrated on the frame, the interior remains largely open and unobstructed. Look through our web site and review our offerings. When you work with us, we know you will be pleased with the quality of our joinery and our attention to detail. We invite you to take a tour of the standard barn building plans in our website and learn more about timber frame construction and on-site frame raising options. Also, our experienced designers would welcome the opportunity to create a custom timber frame structure to meet your needs.